This house will WOW you the second you step in. Beautiful open floor plan with hardwood floors. 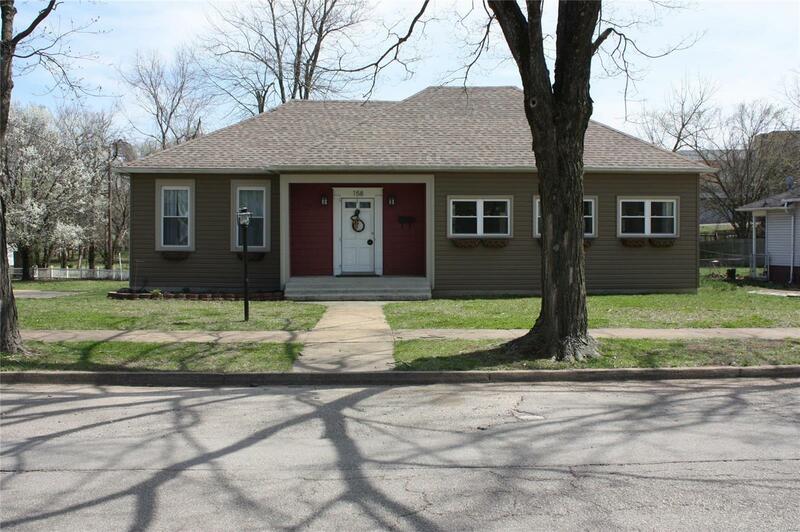 3 bedrooms and 2 baths on historic Church St in Bonne Terre. Close to Bonne Terre pond.